Unlike traditional construction, modular homes are constructed off-site first and then transported in modules to the final location where they are constructed together on site. With Evoke Living Homes modular homes, you get the best of both worlds: fast construction, high quality and durable manufacturing, and luxurious, comfortable finishes. And best of all, you can customize the layout and features of your modular home to your exact needs. Now you can experience what a modular home feels like for yourself. Modular is the smart way to build. Book an appointment today to view our display home. To purchase our beautifully handcrafted display home on a stunning 5 acres call us on 1300 922 777. 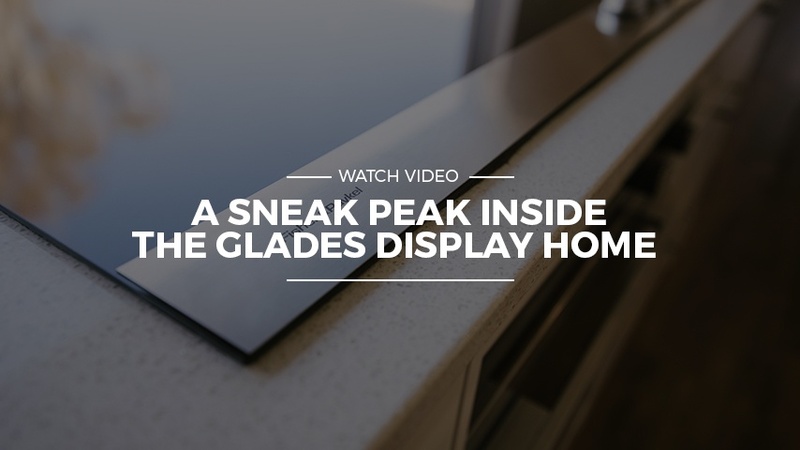 Request a VIP Display Home Viewing Today!